Action Features: MOTUCFigures.com- Kevin Kosse Custom Heads Review! Kevin Kosse Custom Heads Review! 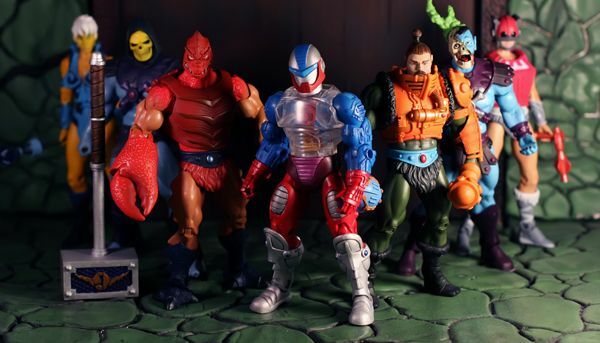 Head over to MOTUCFigures.com for new pictures and a video spotlight on some custom MOTUC heads & accessories by Kevin Kosse!